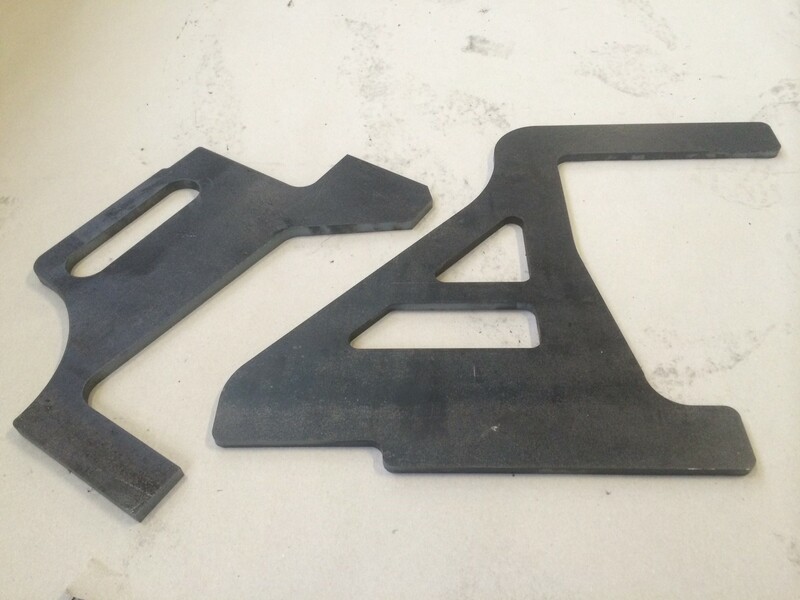 ABTS are able to offer a high quality and high precision in-house laser cutting service, supplying parts to a variety of global industries and customers. Using the latest technology and machinery, ABTS are able to fabricate precision parts, meeting customer requirements and specifications. ABTS have a significant amount of experience in MIG, TIG and spot welding across a vast range of materials (ferrous, non-ferrous). 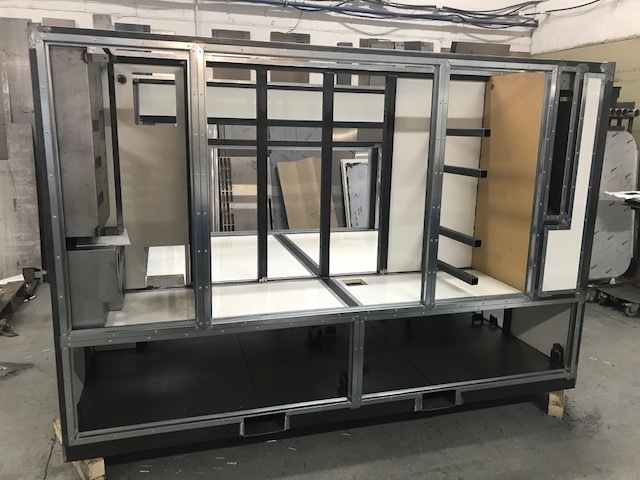 ABTS’s welding capacity enables us to provide welding for small precision parts, through to large panel work and structural assemblies. ABTS have a well equipped and dedicated team in place to assist with all your assembly needs. 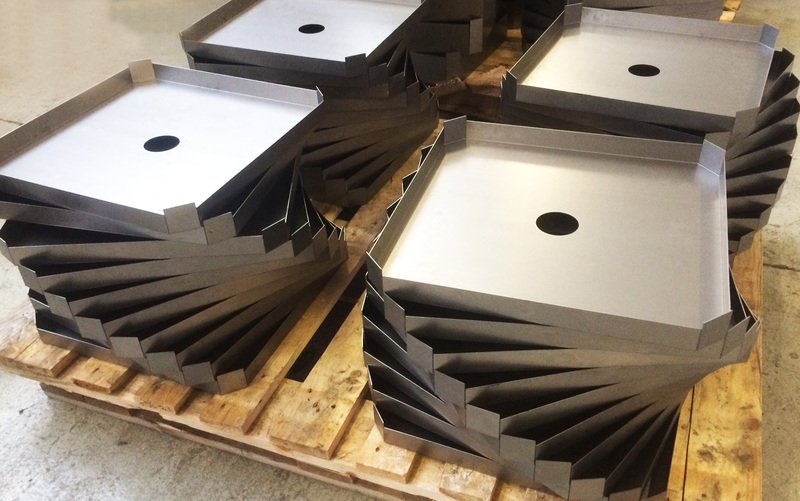 Our facilities can be adapted to meet our customers requirements, allowing ABTS to assemble both small and large mechanical components. Whether it be a simple hinge, lock or bracket to assemble, or a complete unit, ABTS have the skills to do it.